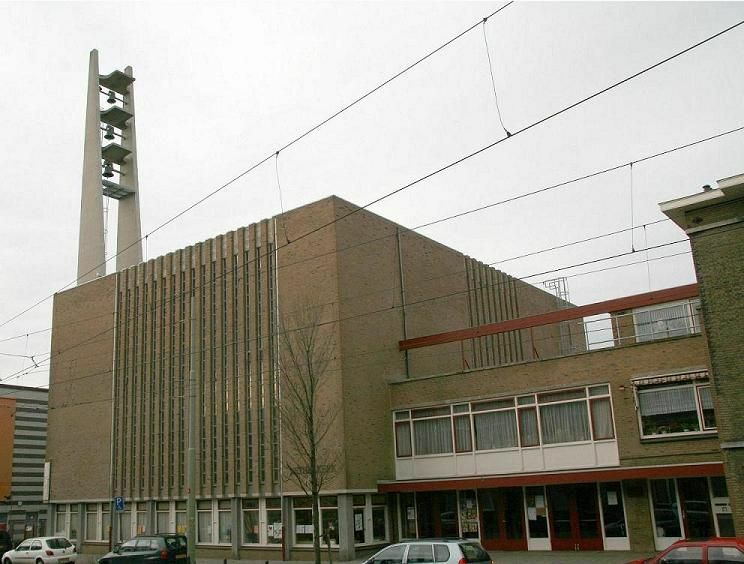 A family of Armenian refugees have been sheltering in Bethel Church in The Hague for 27 days, avoiding a deportation order because officials are not legally permitted to interrupt a service -- and the church has been holding a nonstop, continuous service for the whole 27 days. The Tamrazyan family sought refuge in the Netherlands after the father's political activism led to death threats against him and his family. They were granted asylum, but this was struck down when the Dutch government appealed the asylum decision as part of a trend to attack immigration as a sop to far-right xenophobic elements in Dutch politics. The request to take in the Tamrazyans put the leadership of the church in an uncomfortable position because, as Hettema explains, no church should have to choose between respect for human dignity and respect for government. But in the end, he told his church community that he decided to welcome the family in order to stay true to “the openness and hospitality of the church.” Hettema says that the church doesn’t plan on ending the religious service any time soon, but he is hopeful the Minister of Migration, Mark Harbers, will use his “discretionary” powers to grant residency to the Tamrazyans, as he has done in the past for certain cases.